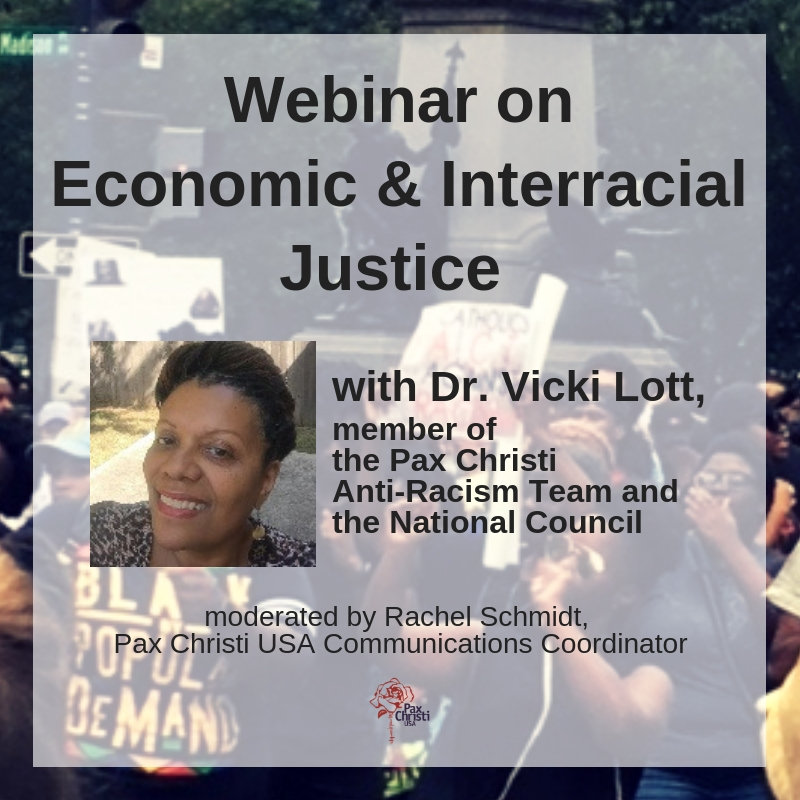 NOTE: Pax Christi USA is a member of the Faith Forum. This is the “Third Thursday for Israel-Palestine” action for February. While the Israeli/Palestinian situation is often deemed intractable, concern for neighbor compels people of faith to act in hope. Take action today to raise awareness about the suffering in the region and what the U.S. can do about it. Urge your members of Congress to attend an important briefing spotlighting one West Bank village – Wadi Foquin – as an example of how the Israeli occupation affects ordinary people. I am writing to urge you to attend an important briefing spotlighting one West Bank village – Wadi Foquin– as an example of how the Israeli occupation affects ordinary people. The briefing will be held Tuesday, February 23, 2016 from noon to 2 PM in B338 of the Rayburn House Office Building. More information can be found at http://www.friendsofwadifoquin.com/. Featuring panelists from the village, the briefing will be an opportunity to learn about the suffering in the region and what the U.S. can do to address it. I hope that you will be able to attend the briefing to learn about the consequences of Israeli settlement expansion and what the U.S. can do. In addition I urge you to speak and act for an end to the Israeli occupation of all Palestinian land. I urge all members of the U.S. Senate and the U.S. House of Representatives to attend the Congressional Briefing on the Palestine Village of Wadi Foquin, on February 23, 2016.